The fox is the forest is one our new newest designs and is super cute. 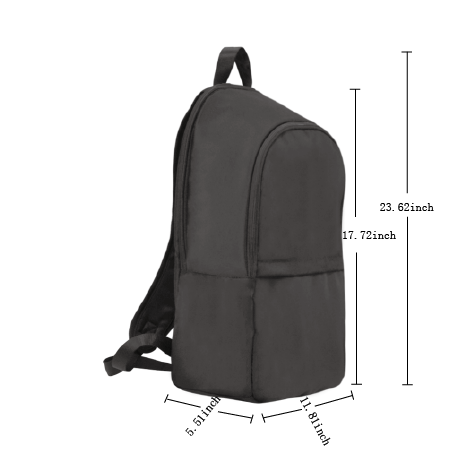 This is a great caual backpack. Get it with Free Shipping!